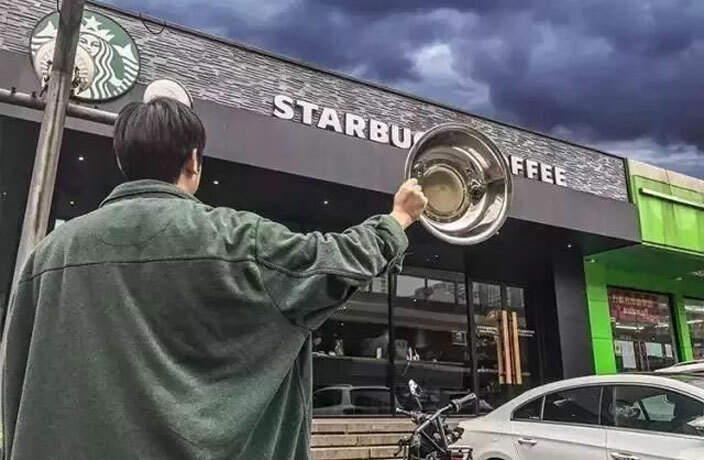 China turns up with huge 'cups'... Again. 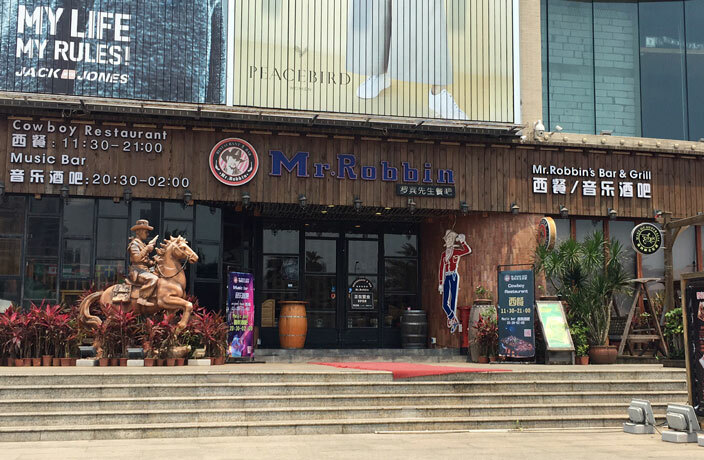 On a recent visit to the Wild West of Guangdong, we came across a cowboy-themed restaurant and bar that is the spitting image of Mr. Rocky. 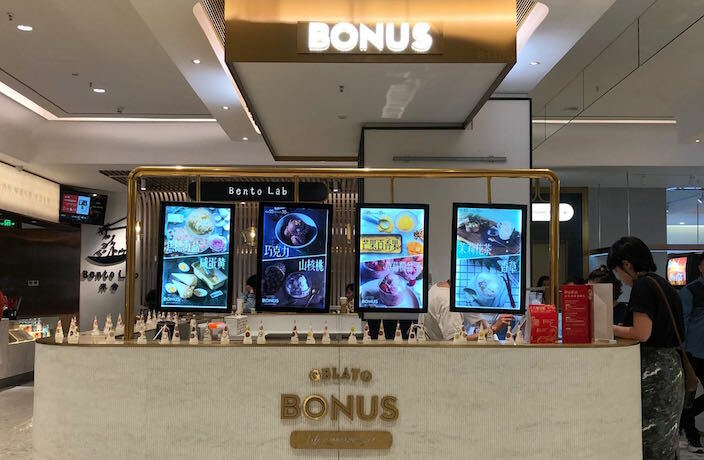 With two outlets already firmly established in Shanghai, Bonus has now launched a third shop at MixC World. 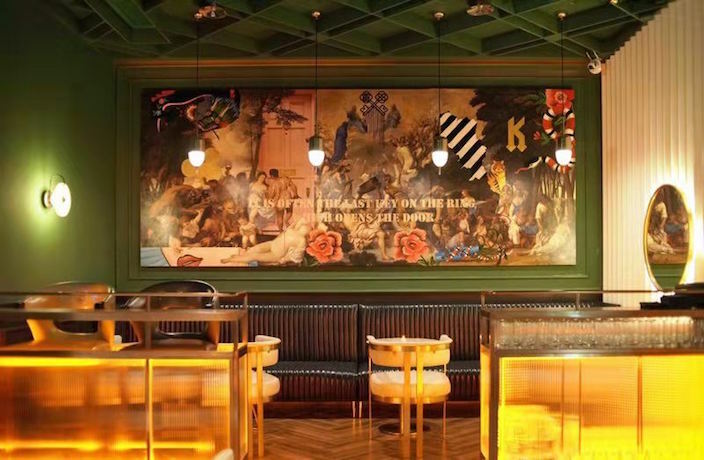 Here are all the new restaurant and bar openings we featured in our April 2019 issue. 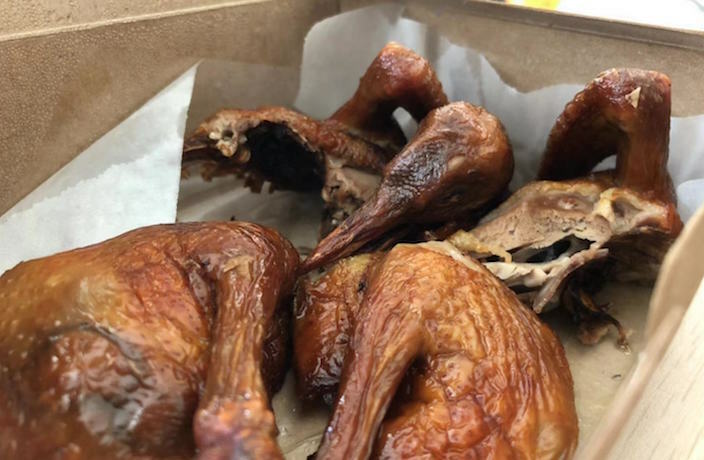 Pro-1 Human Resource Consultants Ltd.